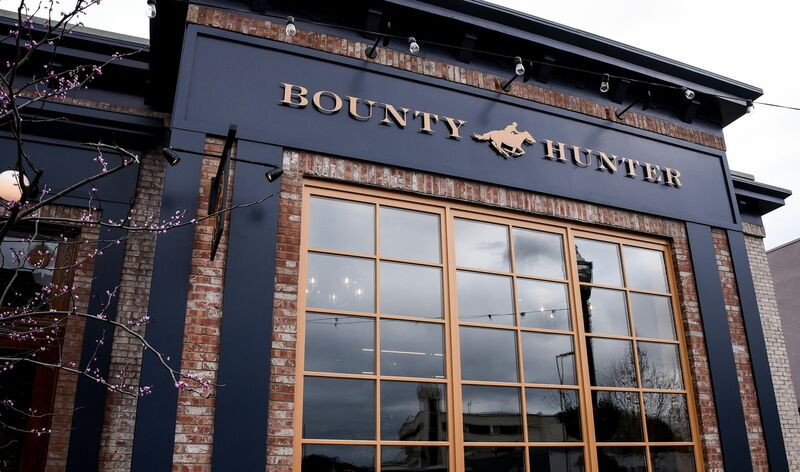 Located in the heart of Downtown Walnut Creek, our newest Bounty Hunter experience, is a place where you can enjoy wine, food and spirits. 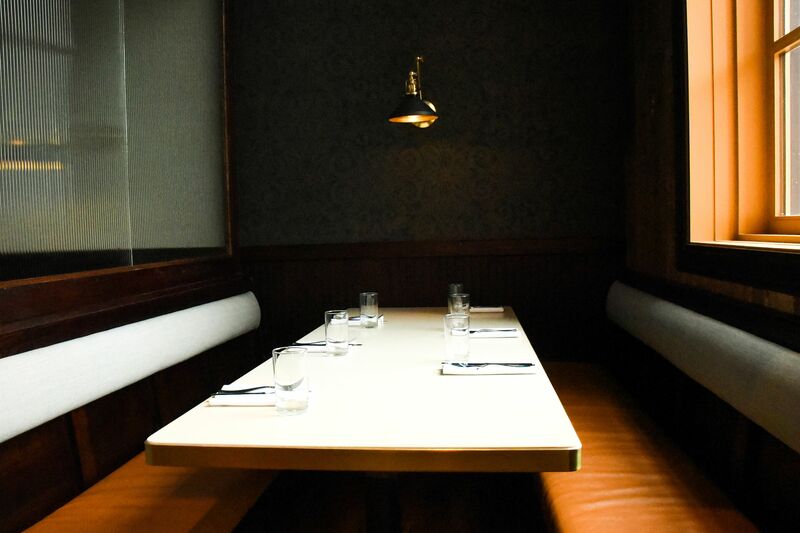 Like in Napa, we’ll be offering incredible food, an impressive selection of fine wines, and shop where you can purchase any bottle you taste in the restaurant to take home. Walnut Creek will not only boast small selective producers from California, but a large inventory of international wines, available to taste or enjoy with a meal in our lush and sophisticated setting, or purchase in our retail shop of over 500 wines.